Alcoholic tinctures of herbs and are very widely used in folk medicine. In their effectiveness they often do not yield to the medicines of industrial production. The range of application is wide enough. This is a different diseases of the joints, respiratory tract, cardiovascular system. Also the alcoholic tincture used in the purification and strengthening of the body, insomnia, epilepsy, acne. Usually medicinal tinctures prepared with alcohol a fortress of 40 to 70 degrees in the home for this purpose often use vodka. The General scheme of the preparation of the alcoholic tincture is. The raw material (berries, buds or grass) poured into a jar or bottle, pour the alcohol, the necessary strength, and then infused for 5-10 days, depending on the raw material and strength of the alcohol at room temperature. The infusion container tightly sealed not to evaporate the alcohol, and periodically shake the contents. 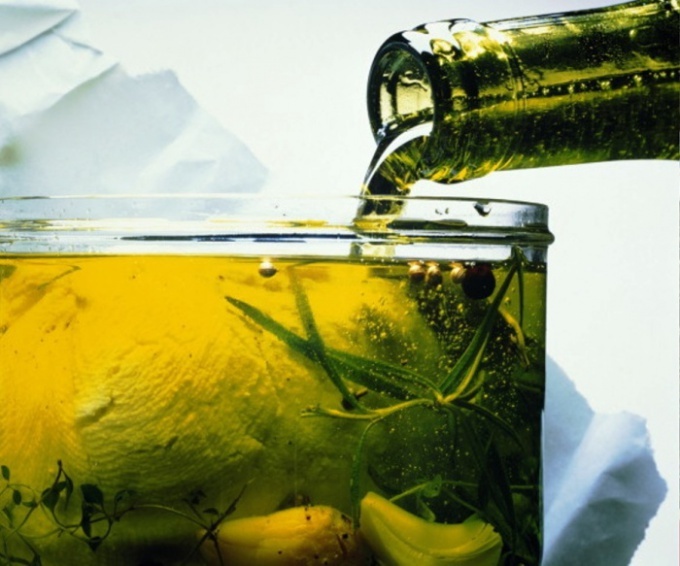 There is another method of preparation of alcoholic tinctures. It will require a glass container sufficiently high and with a wide throat. In this case, raw materials are not poured into a bottle, and crushed and wrapped in gauze or linen bag, and hung by a thread. In the prepared capacity is poured the alcohol is needed of the fortress, and the baggie with grass dipped in the liquid so that it was under the neck of the bottle. You should note that the knot should not get out of it. The thread can be secured with tape, gluing it to the bottle, or tie around the neck. With this method of preparation of tincture of alcohol quickly becomes saturated with extracts from herbs, it becomes heavier and settles to the bottom. In its place rises a lighter alcohol, and this process occurs continuously. In the first case that the alcohol is evenly saturated, the tincture should be shaken, which can not be done in the second method. Besides, alcohol tincture, prepared with the help of a gauze sack, much faster it is ready to use, usually it takes not more than 5 days, and it is not necessary to strain.